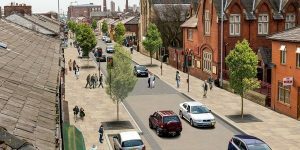 There are also two images available for comparability, which will show the changes that are New Hall Lane is undergoing. This is New Hall Lane before the scheme began. And this will be New Hall Lane after! 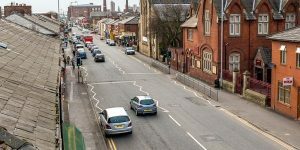 The scheme is hoping to positively affect the area and bring some pride back into the community. If you want to know more or have any questions, feel free to contact FOFS at fofspreston@gmail.com.